We’re delighted and proud to be announced as gold sponsor for GeNErosity – the North East’s Festival of Philanthropy and Giving. It’s a celebration of giving including live performances, film screenings, walking tours and debates. Activities are taking place across the region from 7th–27th November 2018 and everyone’s invited. We’re also excited to be hosting one of the activities at our office in Time Central, Newcastle, aimed at helping you and your business discover the profoundly positive impact giving can have. Anyone can be a philanthropist – which is simply someone who gives their time or money to help others – and here’s a lovely little video to explain more. Why take part in GeNErosity? The festival is being run in partnership with Community Foundation Tyne & Wear and Northumberland and Newcastle University, and there are lots of reasons to join in. Feel good: We’ll be celebrating our region’s rich history of giving back and discovering how it has shaped the North East we know today. 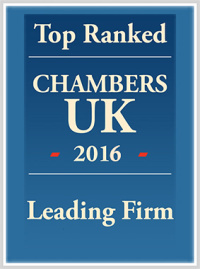 You might be surprised by what’s been achieved purely through people’s generosity. Be inspired: Expect lots of inspirational stories and talks throughout the festival, ideal if you want to learn more about how you to make a difference to the region and improve your own wellbeing and feeling of self-worth. 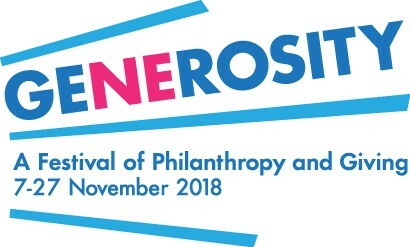 It’s easy to join in: Follow the festival on twitter @GeNErosityFest to ﬁnd out how you can get involved and be part of the North East’s celebration of giving, or sign up to be among the ﬁrst to hear when the Festival programme and booking goes live.